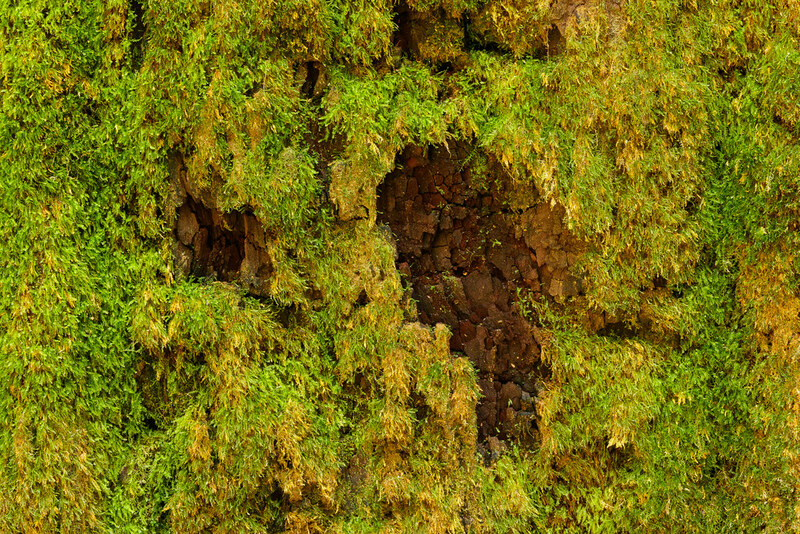 This heavy moss on a redwood tree was almost glowing in the diffuse sunlight. 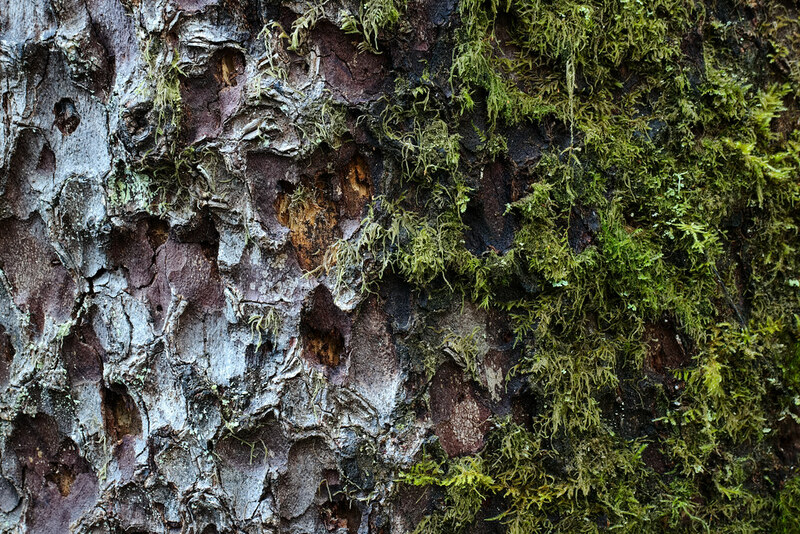 At some point someone or something had brushed against the tree, knocking a chunk of moss from the bark, but time heals all wounds and the moss will one day reclaim the open space. 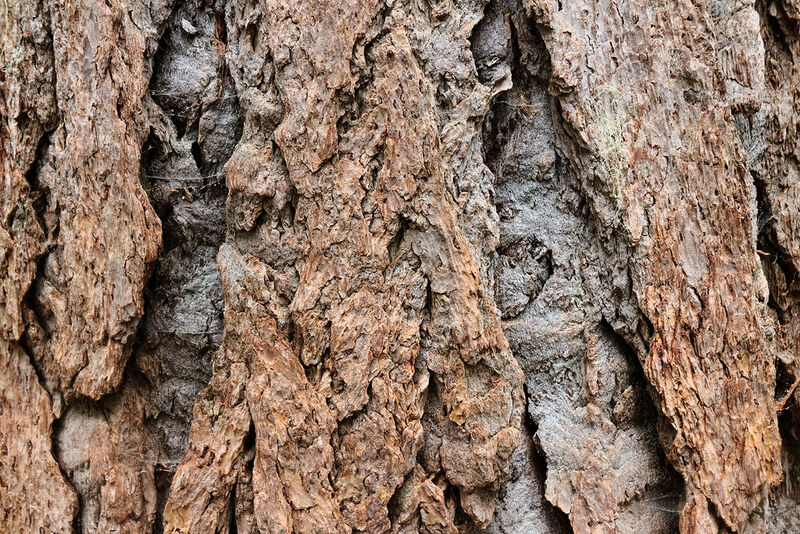 There is so much to love about hiking in the redwoods but one thing I’m constantly amazed by is the variety of patterns and colors in their bark, each tree with its own story to tell. 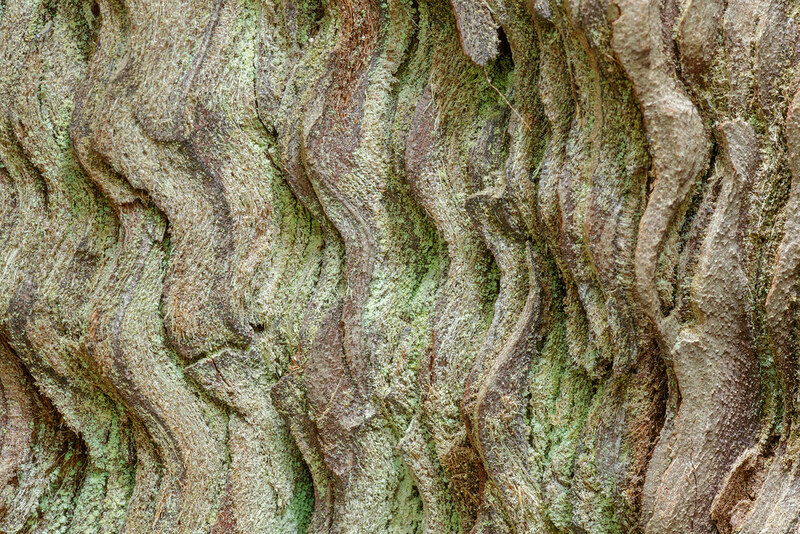 This redwood on an offshoot of the Simpson-Reed Trail had wonderful waves rippling through a section of its trunk with a nice touch of green from a dusting of lichens on its surface. 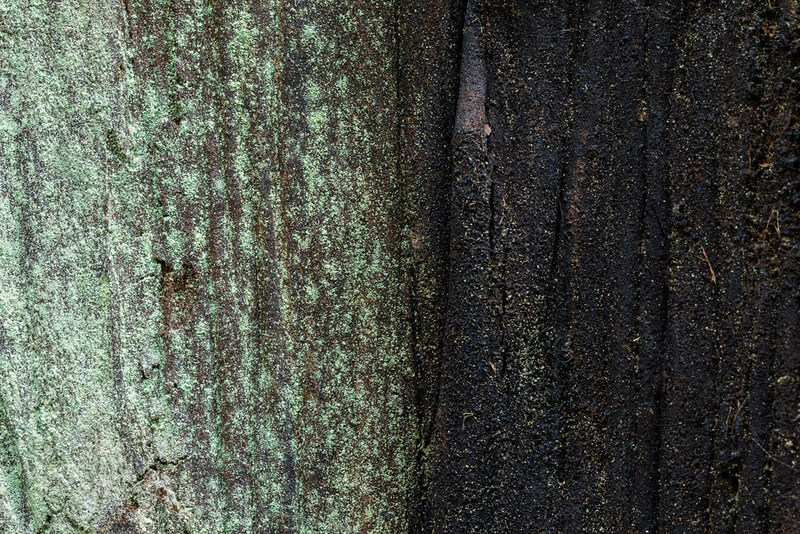 Beauty in the bark of an old tree in the Hoh Rain Forest. 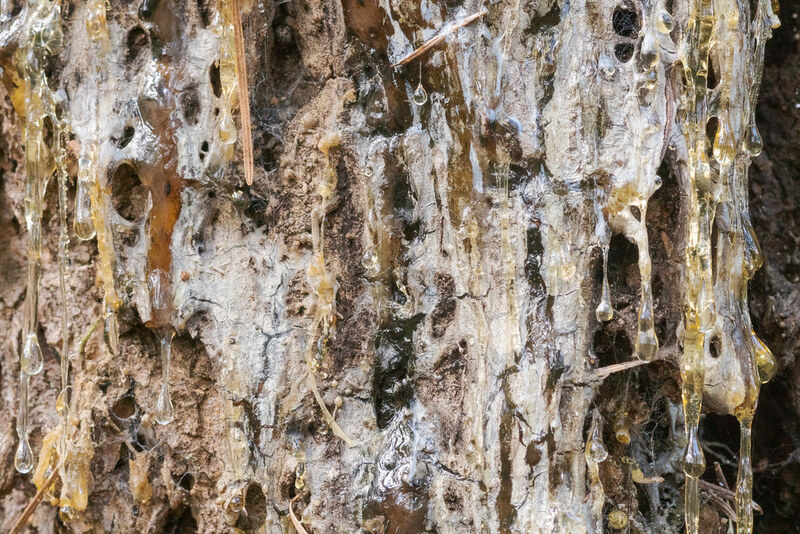 I love the cracked bark of old trees, it almost looks like there is another tree inside trying to burst forth. 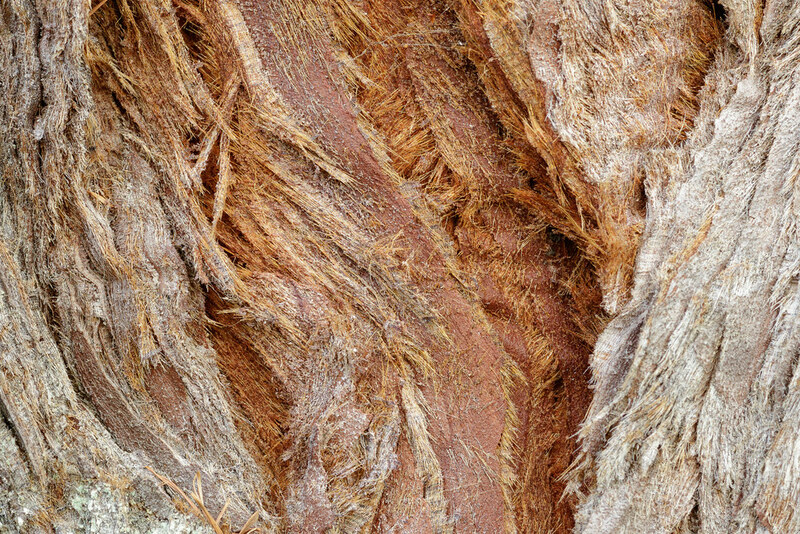 I love the texture and colors of a tree that first sprang from the earth long before I was born and will likely be around long after I’m gone. And I love how when you look closer you see the tiny spider webs and the delicate lichen and realize there are little worlds existing within this small section of this giant tree, which is just one tree in a large forest circling a massive volcano, and you feel lucky to just be standing there, a part of one little story next to a tree that could tell thousands.